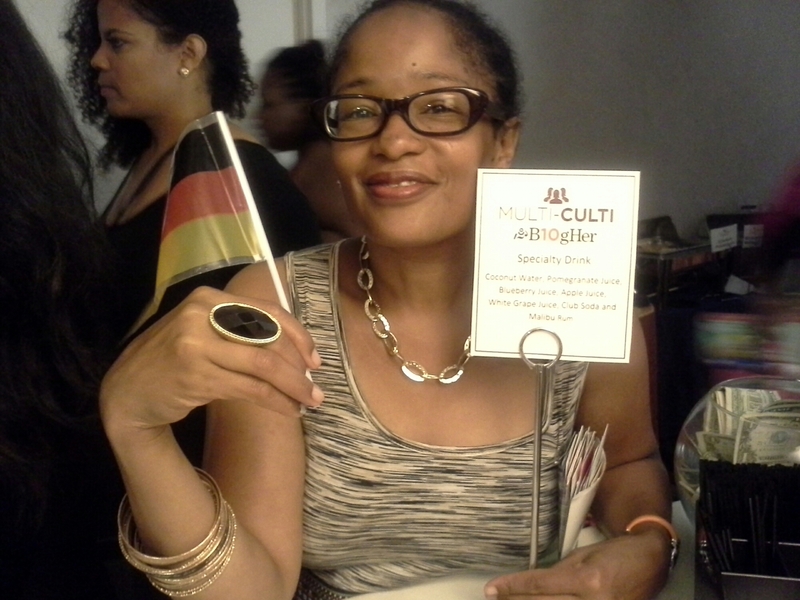 #BlogHer15 Family What’s Your #MultiCulti Definition? 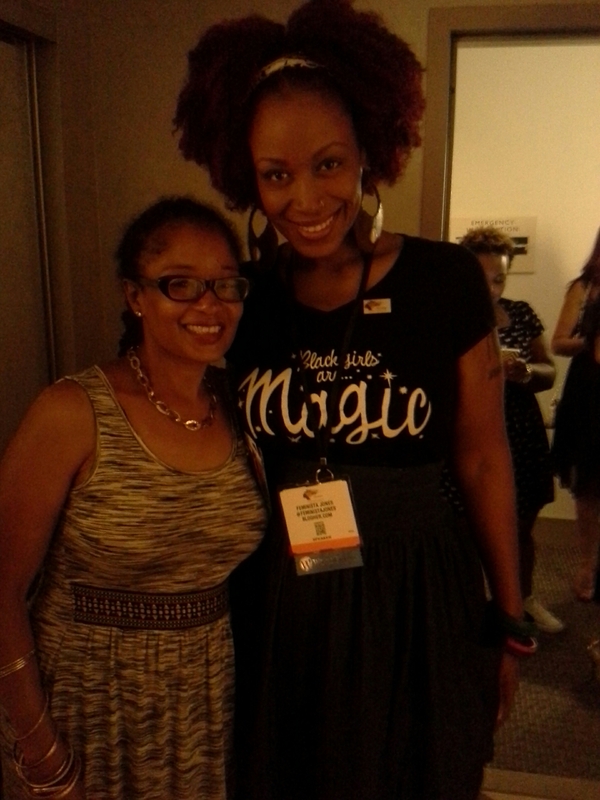 Greetings #BlogHer15 Family! Happy Social Media Day! 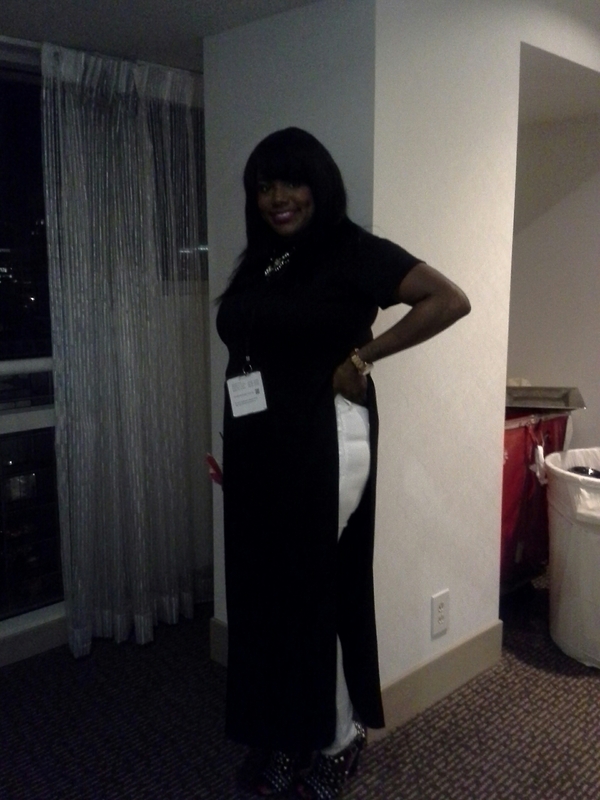 It is the perfect day to give the BlogHer community a shout out. 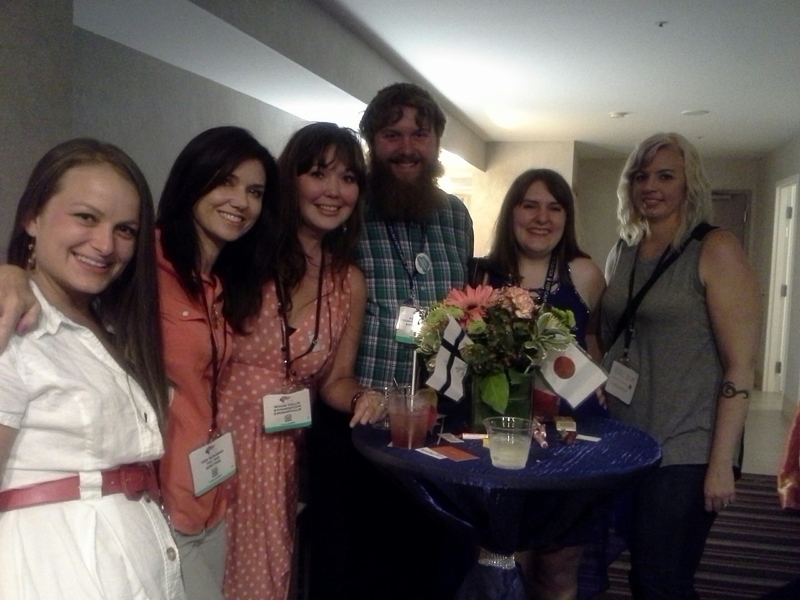 BlogHer is one of my favorite social media communities and conferences. Why you might ask? Because it intentionally celebrates the diversity of its members. 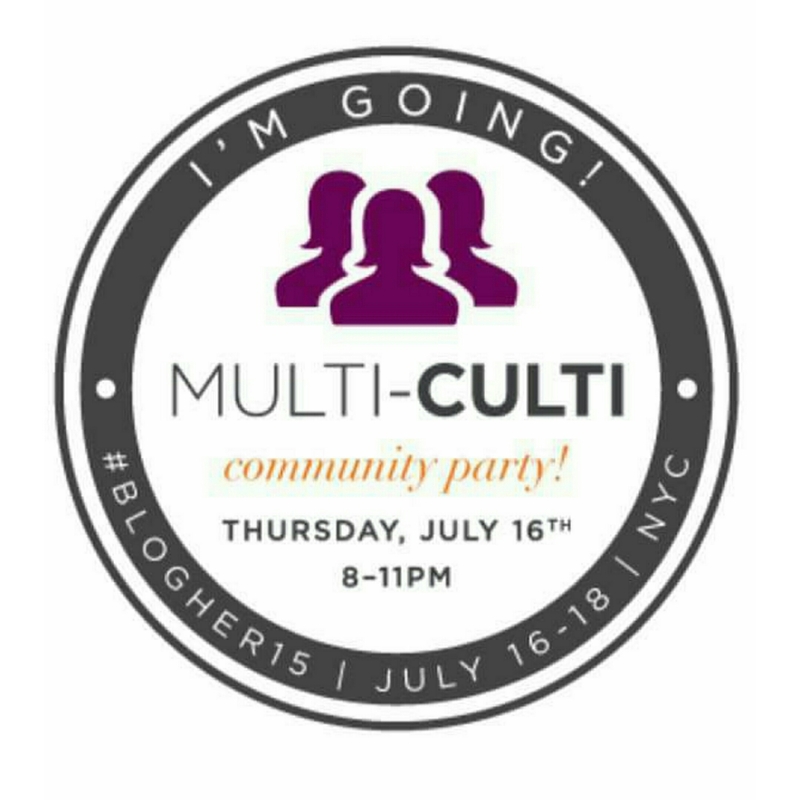 This year, BlogHer has invited me and my Digital Sisters Pauline Campos and Dwana De La Cerna to produce and host the third annual #MultiCulti Party on July 16 from 8:00 p.m. to 11:00 p.m. at the Hilton in New York City. As we get closer to the big event, we are using our blogs and social media to have #MultiCulti conversations with you. This week, we want you to answer one question. What does #MultiCulti mean to you? Share your #MultiCulti definitions in the comment section below or on your blog and social media. Feel free to post photos or videos with your definition. 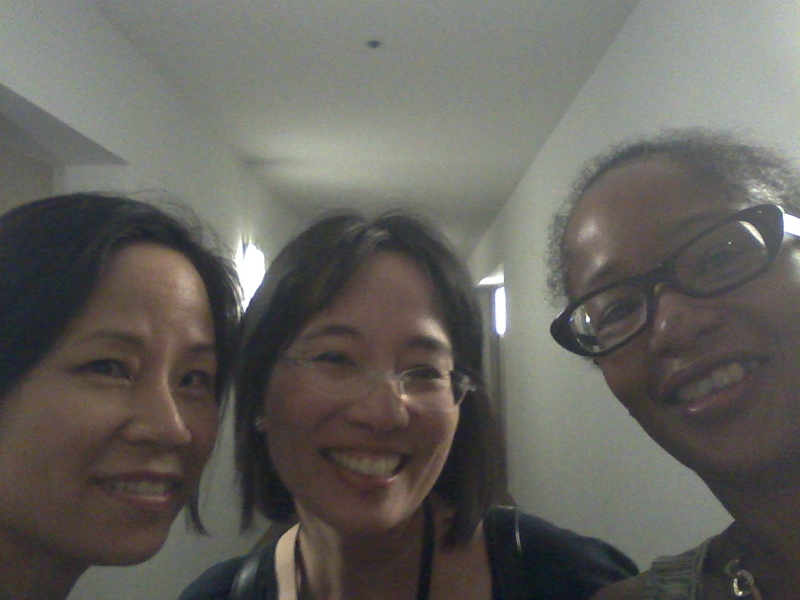 Reach out to us on Instagram and Twitter: @pauline_campos, @justdwana, and @anandaleeke. 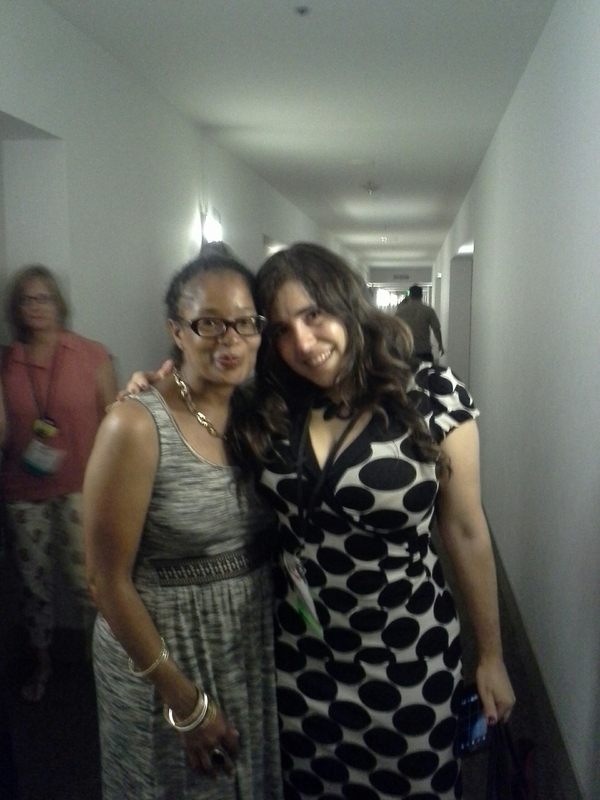 Use the hashtags #BlogHer15 and #MultiCulti. One last thing. Here’s my definition: #MultiCulti means the diverse beauty and brilliance of humanity in all ages, ethnicities, genders, shapes, and sizes. 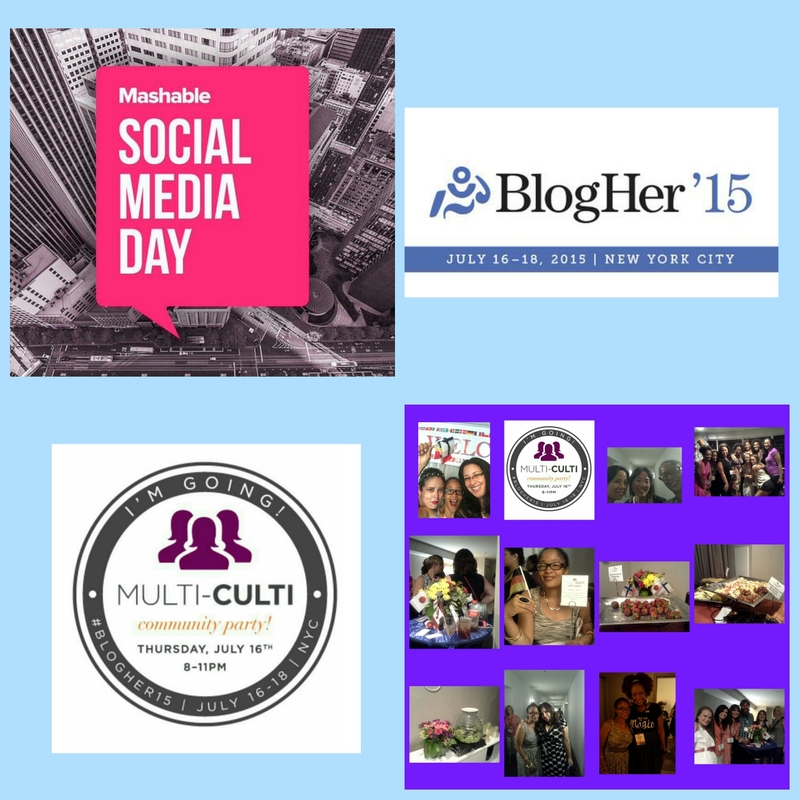 See you on July 16th at the #BlogHer15 #MultiCulti Party! Happy Social Media Day! Happy #InternetGeek Tuesday! 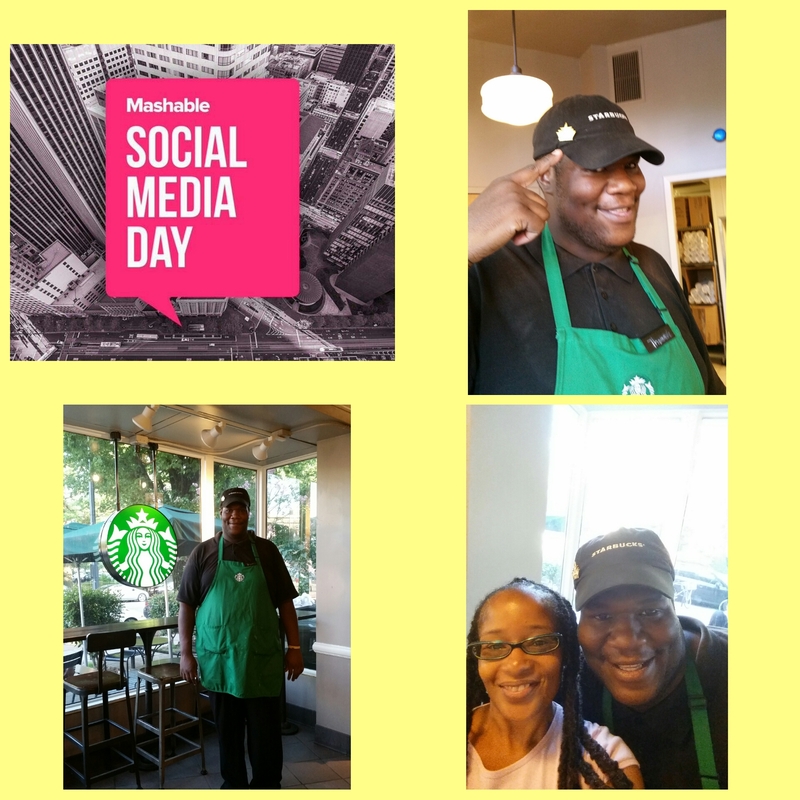 I am celebrating Social Media Day by becoming a social media mentor to Thomas Vaughn, one of my favorite Starbucks managers in my U Street neighborhood in Washington, DC. That means I will help Thomas create his LinkedIn and Twitter profiles and provide tips on how to use his social media presence to support his career. Thomas, a native Washingtonian, expresses kindness, excellence, and the highest form of customer service I’ve ever seen. He connects with his customers and makes everyone feel special. That’s why he was recently named Starbucks employee of the quarter. Go Thomas. 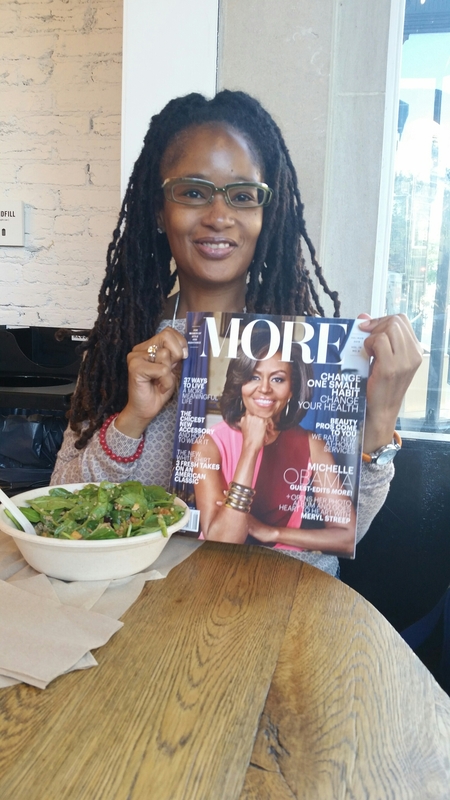 I was inspired to become a social media mentor after reading the July/August issue of More Magazine. First Lady Michelle Obama served as the guest editor and discussed how we can all make an impact in someone’s life right where we live. Guess what’s coming in July? 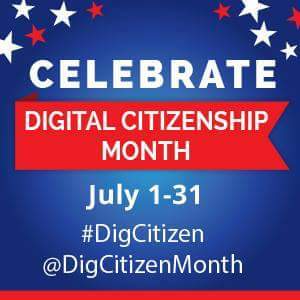 The second annual celebration of Digital Citizenship Month. This year’s theme is “Use Your Digital Citizenship Voice.” During the 31-day celebration, digital citizens will be invited to participate in the My #DigCitizenVoice Campaign, a digital storytelling effort that uses Instagram, Tumblr, and Twitter to share how they use their digital voice to empower themselves and their communities. DC meet ups, radio show interviews with digital citizenship thought leaders and activists, and Twitter chats, will be held. 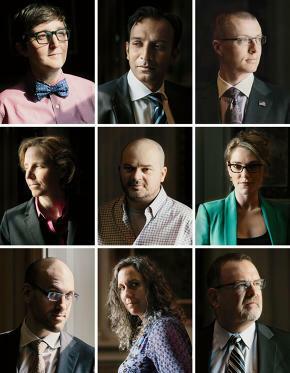 One hundred people will be honored as Digital Citizens of the Year. 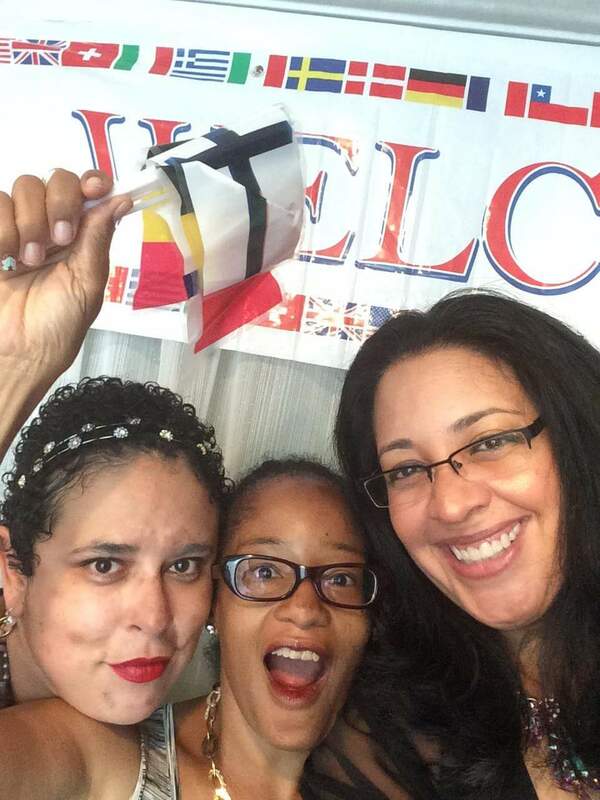 Today, I’m reminiscing about the fun I had last year co-producing and co-hosting the second annual MultiCulti Party with my Digital Sisters Pauline Campos and Dwana De La Cerna at the 10th annual BlogHer conference held in San Jose, California. Pauline and Dwana are two of the best people to work with. 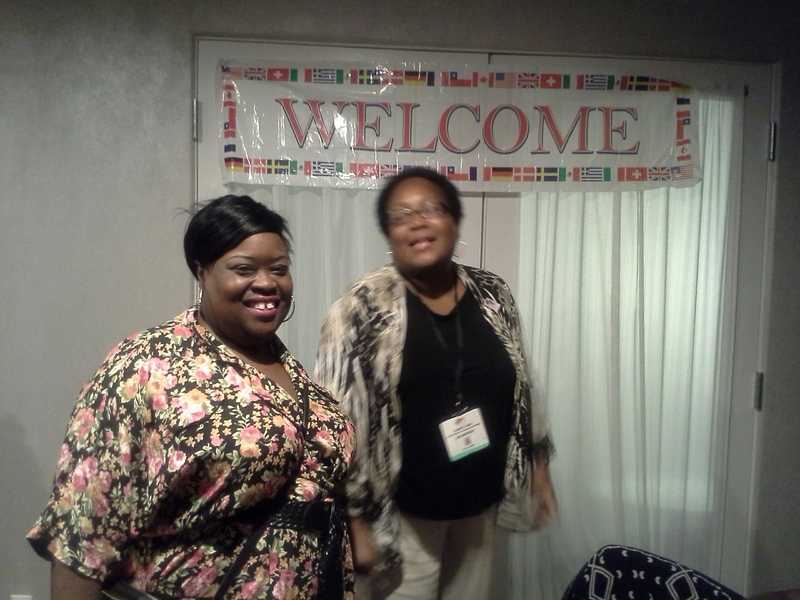 Their brilliant and creative ideas coupled with their commitment to celebrating diversity in the BlogHer community make them a joy to work with! 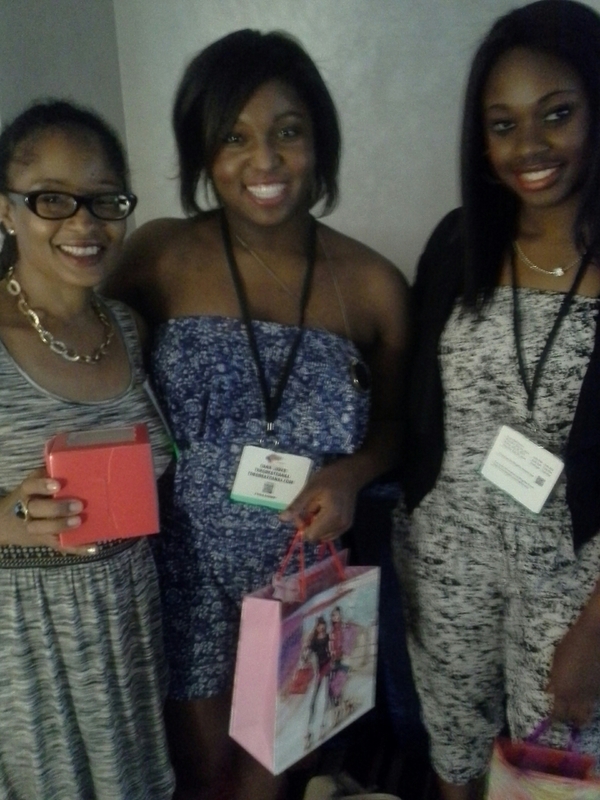 We thoroughly enjoyed meeting our BlogHer family. Check out some of the event photos below. My favorites moments happened while I was greeting our guests and welcoming them to the party with a smile and free drink tickets. 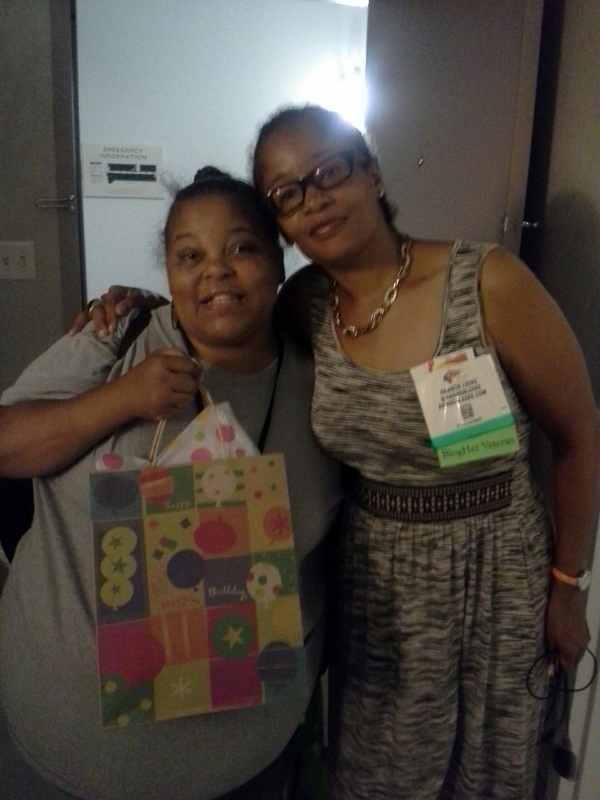 In those moments, I had a chance to connect one-on-one with people as we took pictures together and shared why we came to BlogHer and our passion for blogging. 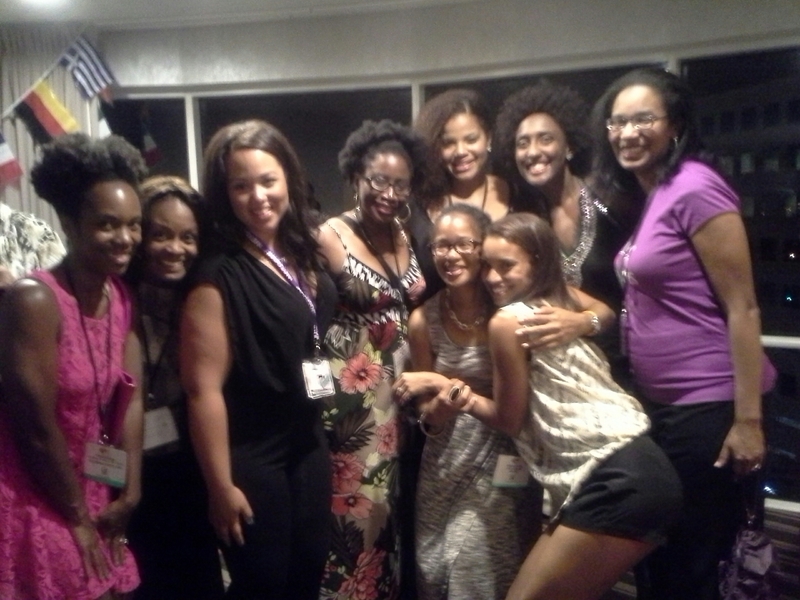 Their stories inspired and reminded me how beautiful, brilliant, creative, and diverse our BlogHer community is! Guess what? 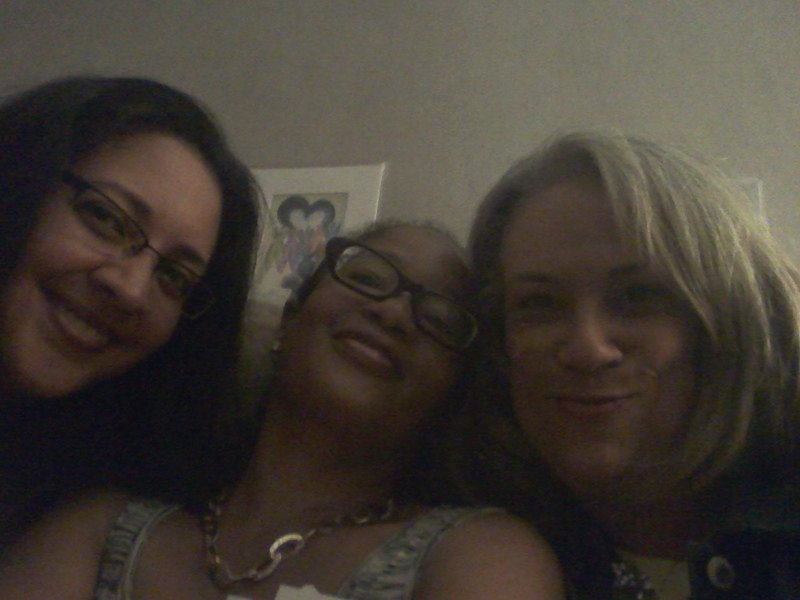 Pauline, Dwana, and I are in the process of planning the third annual Multi Culti Party that will be held at the #BlogHer15 Conference on July 16 from 8:00 p.m. to 11:00 p.m. at the Hilton in New York City. Follow us on Instagram and Twitter for updates in the coming days and weeks: @justdwana, @pauline_campos, and @anandaleeke. 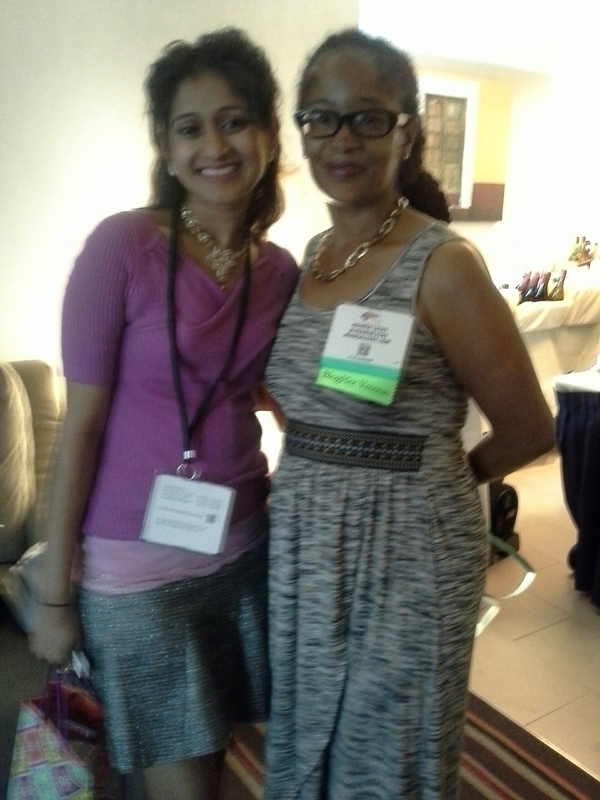 Use the hashtags #BlogHer15, #MultiCulti, and #MultiCulti15. We hope to see you in NYC! Click on the link below to listen to WTF podcast host Marc Maron’s June 19th interview with President Obama. The interview was held in Maron’s garage. Now that’s POTUS making a #socialcivics house call. 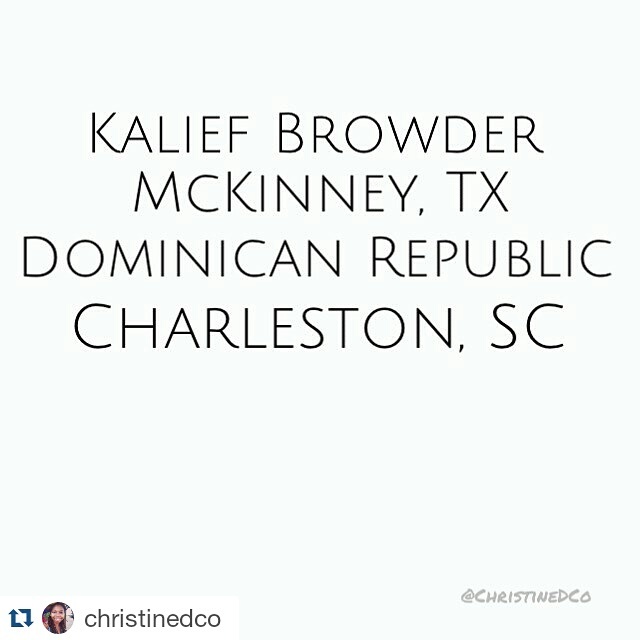 It’s also #socialcivics in action! 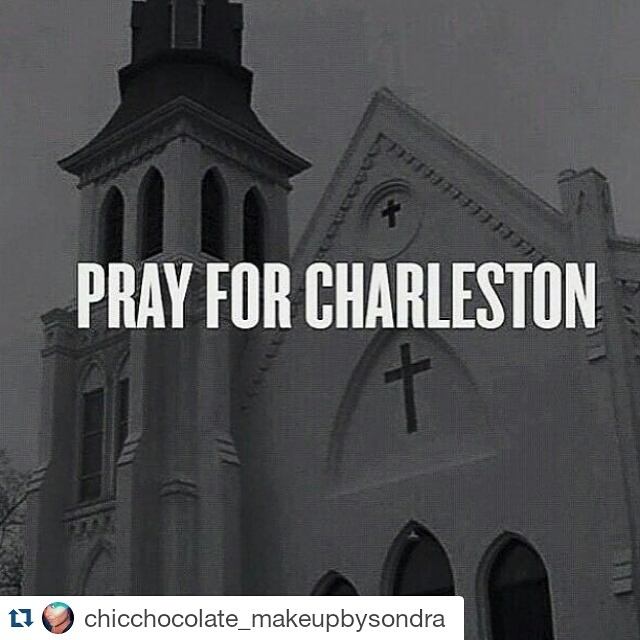 May humanity learn to cherish all lives. 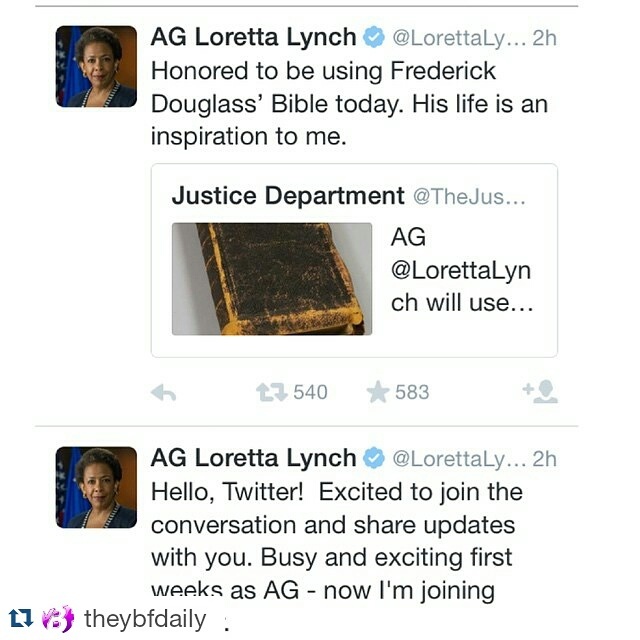 Yesterday, U.S. Attorney General Loretta Lynch made social media history as the first Attorney General to join Twitter. 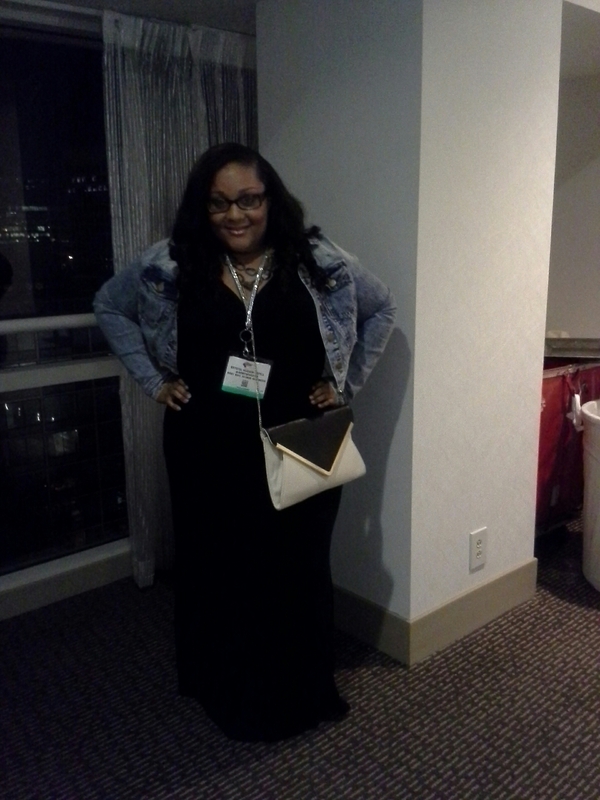 Click on the link to read my blog post about Lynch’s Twitter presence furthering President Barack Obama’s digital civic engagement goals and making strides in the White House’s #socialcivics efforts: http://anandaleeke.tumblr.com/post/121810616943/latergram-repost-digitalsisterhood. 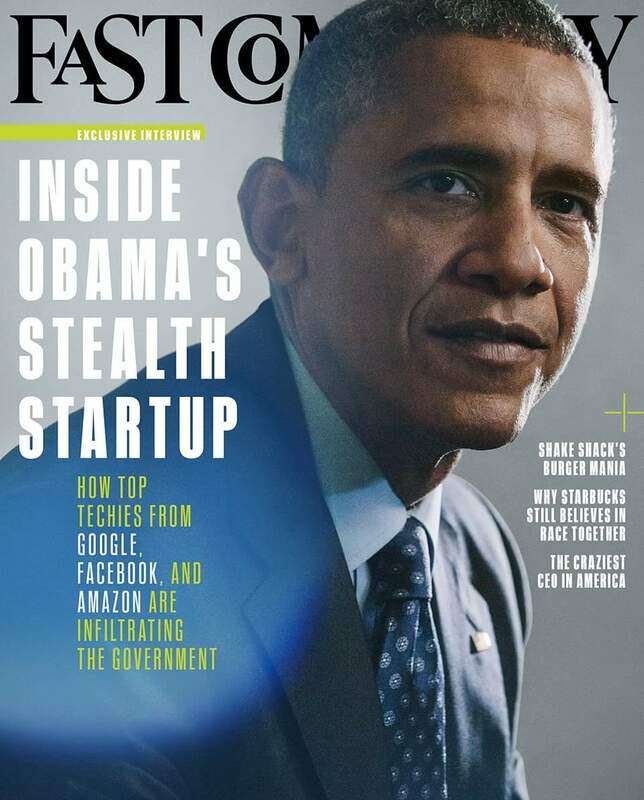 Have you read the Fast Company interview with POTUS Obama about his take on technology in Washington?